Do you want to root huawei mate 9 ? and that too without pc ? if yes then you are at right place . 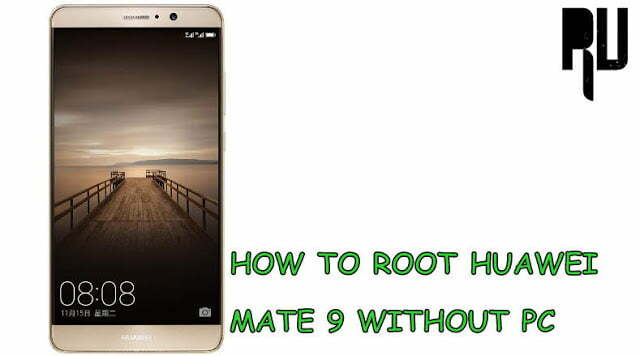 Today we are here with the guide on How to root huawei mate 9 without pc . Huawei Mate 9 is the latest flagship device, The device comes with a Hisilicon Kirin 960 Octacore processor and 4Gb of ram . The smartphone comes with a Huge 5.9″ Display . The best feature of the new Huawei flagship is Dual rear 20Mp + 12Mp camera combination which captures amazing images . The smartphone already runs on android 7.0 nougat but many users want to install a custom rom on the device so we will Tell you how can you root your Mate 9 without pc . Usually there are three methods of rooting a device, In the first one we need a pc to root the device and that is kind of risky as well because there are chances of bricking device . 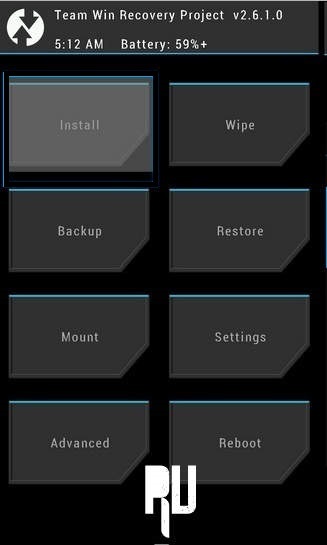 The second method is to use a app that will Root the device but the problem is that most of the apps dont support every device, The third and the last method and also the method that we will use today is using Twrp recovery to flash the Supersu file . 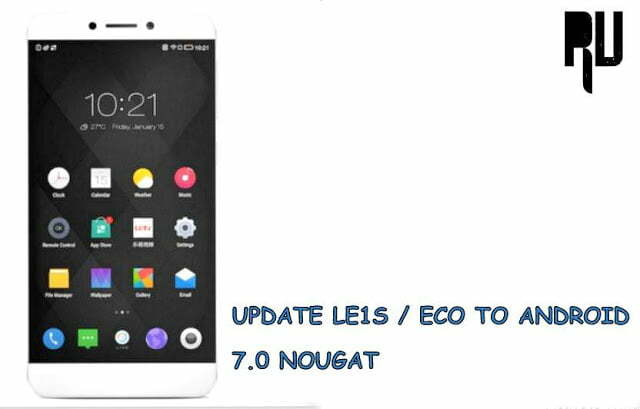 Related : List of Huawei devices getting official android 7.0 Nougat update . Minimum 50% of battery is required to root Huawei mate 9 . Make sure you download the correct rooting package . It is recommended that you make a backup of all data on your device . Make sure you follow each and every thing carefully . First of all Download Mate 9 Rooting package . Now you have to boot your huawei mate 9 in recovery mode . Wipe Cache – This will wipe cache . 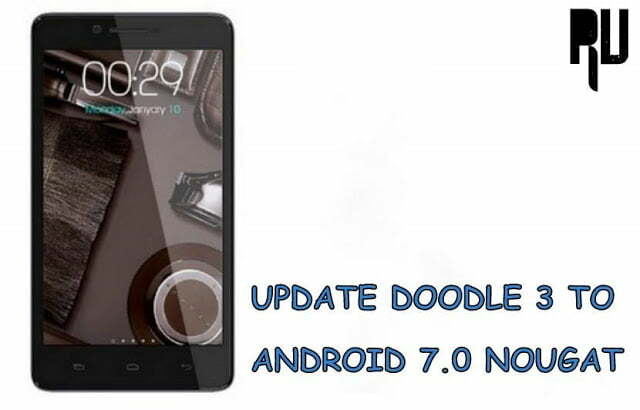 Wipe Data / factory reset – This will remove all files present in your smartphone . Now tap on backup and make a backup of current installed os . This will help you in feature if anything goes wrong . As soon as you tap on yes the rooting procedure will start . Thats all !!! You have successfully Rooted Your huawei mate 9 without using pc . To check if your device is successful rooted or not you can simply download a app from playstore named as Root checker . The app will show if your device is successfully rooted or not . So this was our guide on How to Root Huawei Mate 9 Without using Pc, I hope you liked our guide .